Despicable Me Minion. 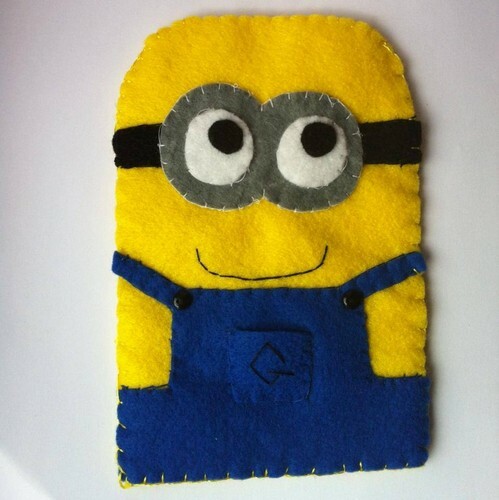 Handmade Felt Minion iPhone Pouch. Wallpaper and background images in the minions de mi villano favorito club tagged: minion despicableme despicable me minions cute handmade sew felt.